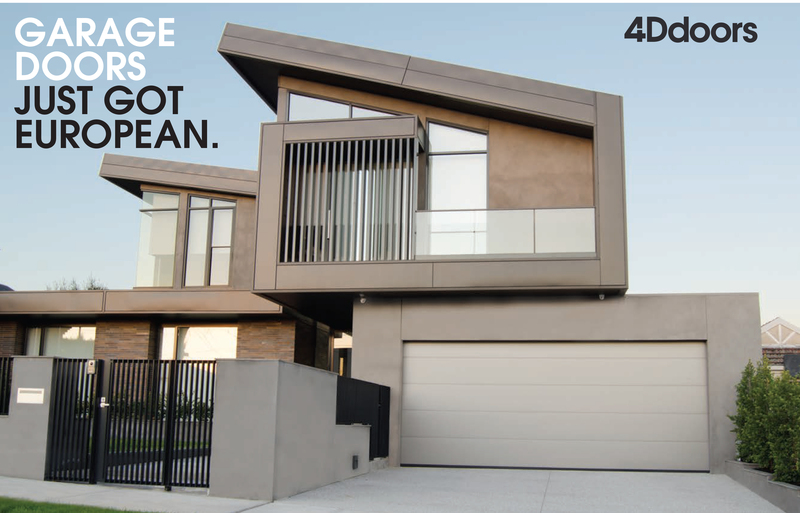 Optimum efficiency, permanent functional and personal safety as well as extremely smooth running, even at high usage frequency - these are the outstanding features of the collective garage door. Its nearly maintenance-free door construction opens and closes easily, and is very quiet and secure thanks to wear-free counter weight technology. The sturdy door construction is available in numerous infill variants and thus offers individual design possibilities, e.g. perforated steel sheet, sections or on-site infill.